Like and share our Facebook page, our Twitter profile or our Google+ page and be automatically entered in to this great giveaway! 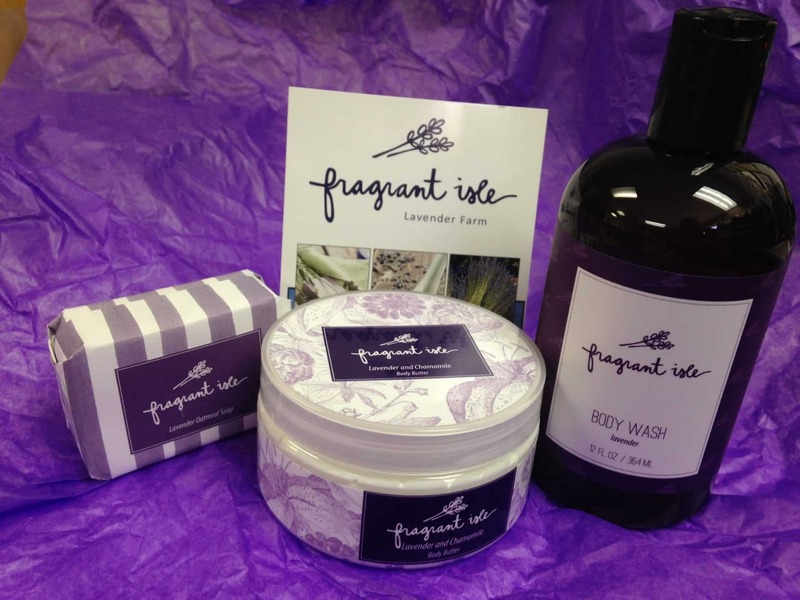 Includes body wash, body butter and soap! Share now! Drawing for the winner will be held on December 1, 2015 and notification will be given to the winner within 7 days. Contest is open to all Ephraim Shores guests and non-guests. It’s not too soon to start thinking about holiday gifts. One idea worth exploring is giving the gift of time at one of the resorts in Door County, WI. Time away at a full-service resort like Ephraim Shores Resort & Restaurant is bound to make your friends or family members smile. It is a unique present that won’t be forgotten. Think ahead now to next spring, summer or fall and mark off some time for a break and include your loved ones. 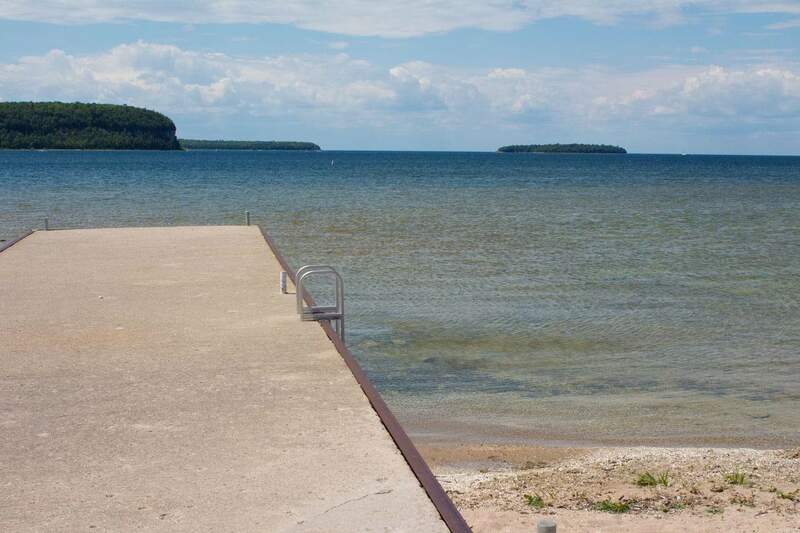 Located on beautiful Eagle Harbor, the village of Ephraim is at the heart of everything in Door County – close to shopping, restaurants and plenty of outdoor activities, including Peninsula State Park. Family-owned since 1969, Ephraim Shores is in downtown Ephraim. You can walk around the quaint village or along the harbor or enjoy some time on the beach. The resort has a variety of rooms to fit anyone’s needs from a room with a stunning harbor view for that romantic getaway to a two-bedroom suite with a kitchenette, a perfect headquarters for gatherings with family and friends. Some rooms have private patios or balconies. Ephraim Shores also has a long list of amenities including an onsite restaurant, indoor pool and whirlpool, game room, beach and sun deck, exercise room and WiFi. We will work with you to create an ideal package for your loved ones so you can make a visit to Ephraim Shores a holiday gift they won’t soon forget – and one they will be excited about using in 2016. While it may be late fall in northern Door County, make plans now to experience the best of Ephraim lodging at Ephraim Shores in 2016. For more information about one of the best resorts in Door County WI and to book a room at Ephraim Shores for next spring, summer or fall, contact us at 920-854-2371, 877-854-2371, or by email at [email protected].